International Directions Advisor Kaitlin Koehler provides academic and career advising to undergraduate students who are interested in languages and international area studies. 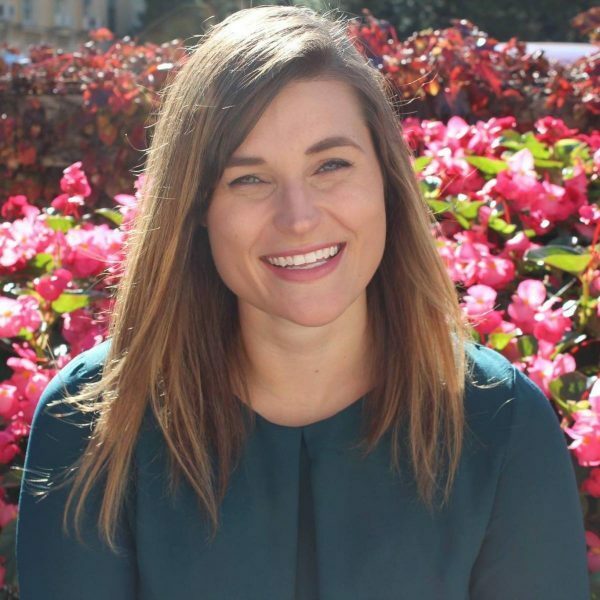 Kaitlin is available to meet with students from across campus to help connect them with academic programs and campus resources that fit their interests, as well as to discuss professional opportunities that draw on their language-learning and international experiences. Sign up for an appointment!